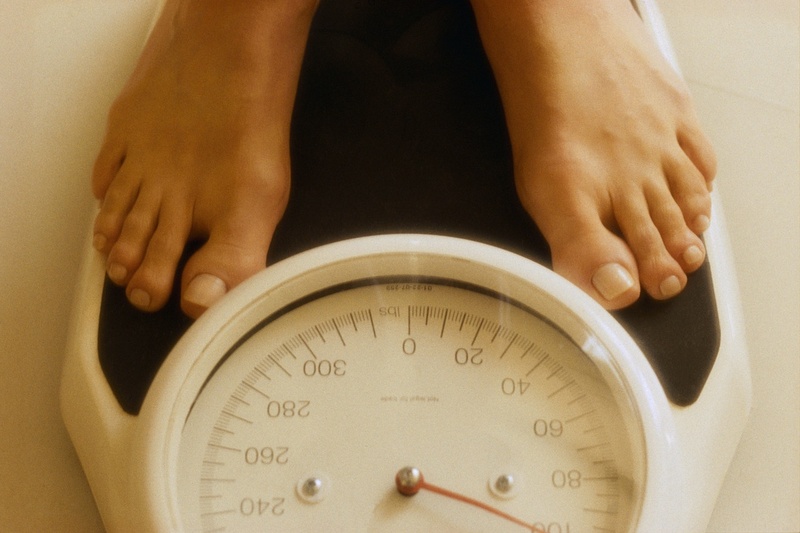 Losing weight is a very common New Years resolution, and a goal many people strive to attain throughout the year. The desire to shed pounds and have a healthier, leaner body also feeds a very profitable industry, which capitalizes on those who are willing to pay to get the body of their dreams. Ads for weight loss supplements abound in magazines of all types, some of which contain questionable and even dangerous substances that no reputable Herbalist would begin to recommend. The widespread and imprudent use of some of these “miracle formulas” gives the supplement and herbal industry a bad name, and erodes our rights as consumers to have access to all herbs, including those proven safe and effective. The herb Ephedra is on example of how the improper use of an herb can have disastrous consequences. Taken as indicated, Ephedra has been safely used for thousands of years without incidence, and is a very effective herb for asthma and other respiratory distress, and to treat colds and flu. There are no traditional indications for its use in aiding weight loss, and is usually used for a short duration. Taken for days and years on end, often combined with caffeine and other stimulants, and by people with already overstressed cardiovascular systems, it resulted in heart attacks in a number of consumers taking it for weight loss, and consequently was banned. Thankfully, it is still available to health care professionals knowledgeable about its proper use for respiratory health. I point out the example of Ephedra to advise consumers to err on the side of caution when considering a weight loss formula. Supplement manufacturers who turn out the latest trendy product are aiming to make money, and are not in the business of healthcare. In contrast, reputable herb companies are often founded and overseen by knowledgeable clinical Herbalists with years of experience, and usually have direct contact with the sources of their raw product, ensuring purity and potency. That said, there are a few tried and true herbs that will assist in the goal of losing weight, and note that I said, assist! There is simply no substitute for a good, healthy diet and regular exercise. I tend to think of herbs as allies in one’s goal to lose weight, an adjunct aid to lifestyle changes. For example, many people experience some degree of digestive upset when introducing and/or eliminating foods to their diet. Increased fiber, for example, can result in gas and bloating temporarily. Judicious use of digestive herbs in the diet can greatly relieve this discomfort. Try ginger, cumin, dill, fennel seed, and aromatic leafy herbs like basil and rosemary for relief. Acidophilus, which is a digestive, healthy bacteria found naturally in our intestines, can also help restore balance to our gut, and relieve gas and bloating. Acidophilus is particularly indicated in individuals whom indulge regularly in sweets, alcohol, or a high carbohydrate diet. Constipation is another common discomfort some may experience with dieting, particularly if following a low carbohydrate plan, which may limit fiber. Triphala is an Aryuvedic remedy for constipation, which is unique in that it is not a laxative, is not irritating, and non-habit forming. It is more accurately described as a bowel tonic, which strengthens the bowel and promotes natural peristalsis. It also regulates triglycerides, with regular use. A favorite folk remedy for weight loss, which I have heard many testify to its effectiveness, is chickweed. Chickweed, eaten steamed as a vegetable, has been employed for years as a way to get rid of fat accumulated over the winter months. It does have a mild diuretic and laxative action, and is a healthy green rich in vitamins and minerals. Learn to positively identify this herb, be sure it’s not sprayed, and then eat freely. Dark green, leafy vegetables in general are excellent for weight loss as they promote the free flow of bile, and certainly facilitate digestion and elimination. And finally, down some green tea as a toast to your weight loss efforts. Green tea, when consumed in quantities of five cups or more daily, boosts metabolic function, which will aid the burning of fat. It may be unrealistic for most to consume that much caffeine, so look for some decaffeinated brands. Green tea is a potent antioxidant besides, which prevents inflammation in the body that can lead to heart disease and diabetes.